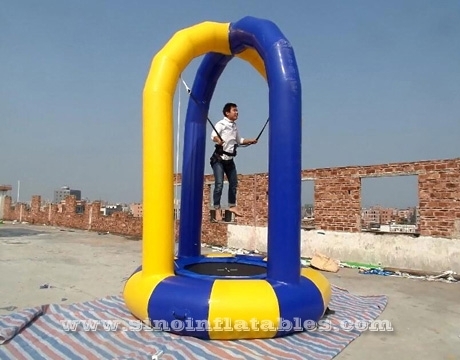 People should wear the harness to jump on the trampoline, that's safe and have good fun on it. Children must love the this inflatable trampoline very much. 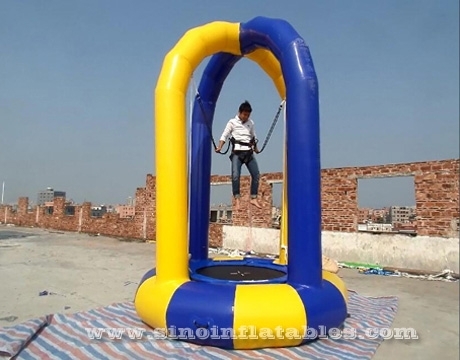 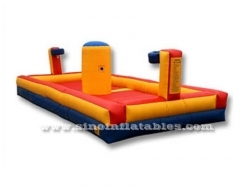 Jump and bounce as high as you can, it also challenge people's energy. 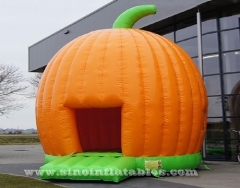 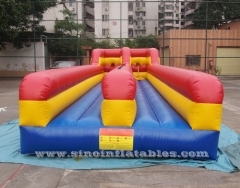 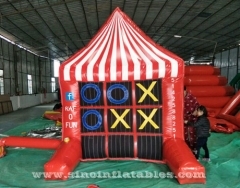 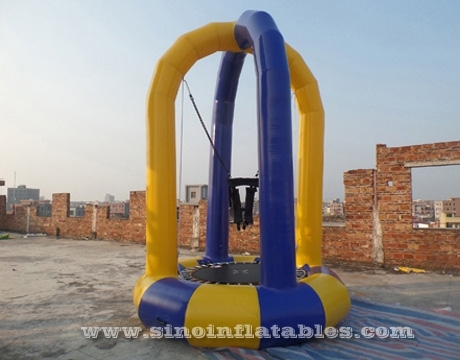 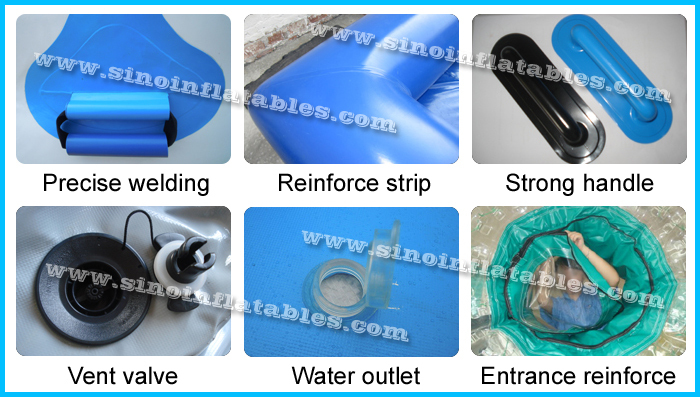 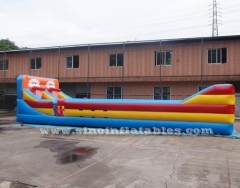 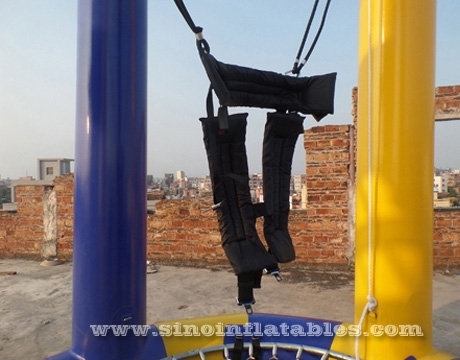 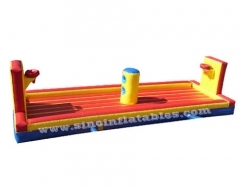 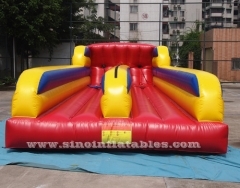 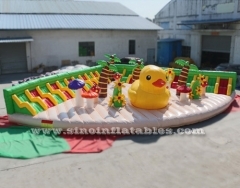 This product can wildly used in playing center, amusement park, holiday events. 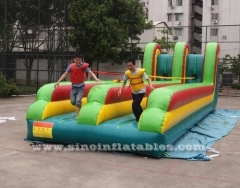 It could bring the best advertising effect to you and your business.